Expanding Innovation with Ben Franklin Lead to a Bright Spark in August! 1 Comment on Expanding Innovation with Ben Franklin Lead to a Bright Spark in August! 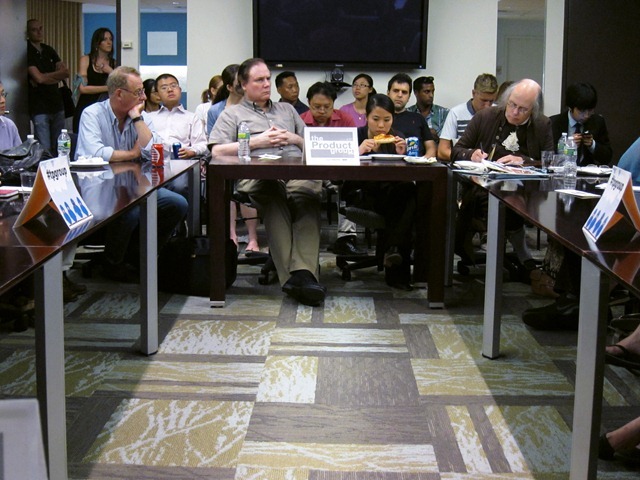 Thank you to everyone who made it to our latest roundtable meet-up of The Product Group at MTV Networks / Viacom (new job openings), as well as to our other sponsors, Balsamiq Studios, Sunshine Suites, and Ryma Technology Solutions. 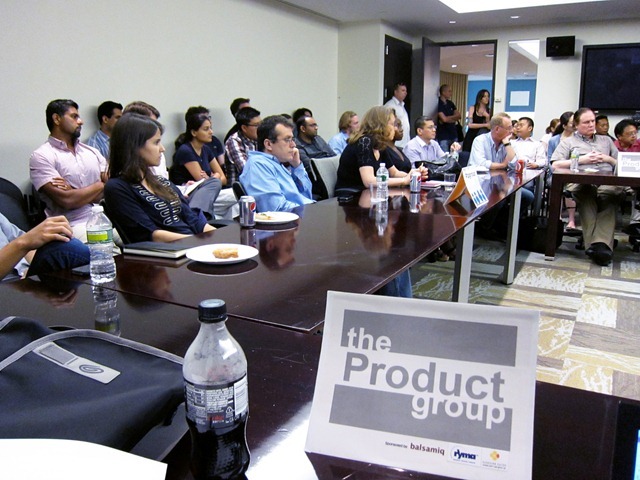 The Product Groupmeet-ups are an opportunity for Product People (managers, strategists, marketers, etc.) to come together to meet, interact, and network in a roundtable setting. It’s awesome to meet fellow Product People in a laid-back, conversational gathering. And, stay tuned for more announcements about August’s Featured Product, Voltaic Systems. I am very in tuned to the lean way of tech start ups of today. I did not major in business or Computer Science but have a passion for both. I am a double major in biology and chemistry. I have embarked on a journey to help lean tech start ups thrive in NYC. Hence the birth of Ez Office Suites. http://www.ezosuites.com. We are a start up in concept but not in implementation. We feel we have a duty to help new and lean business get a leg up in today’s market. 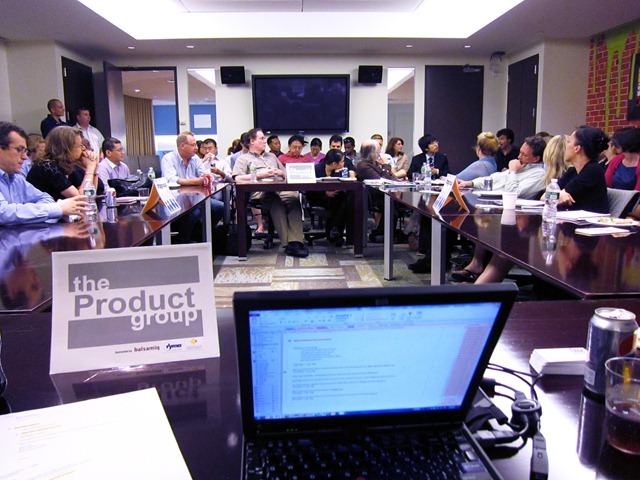 We offer virtual offices, meet ups, corporate events and more. We are here to stay and are the wave of the future. Previous Entry Brand Management, Lively Everyday Health, and More Togetherness in June! Next Entry Voltaic Systems, Personas and Insights to Come in September!